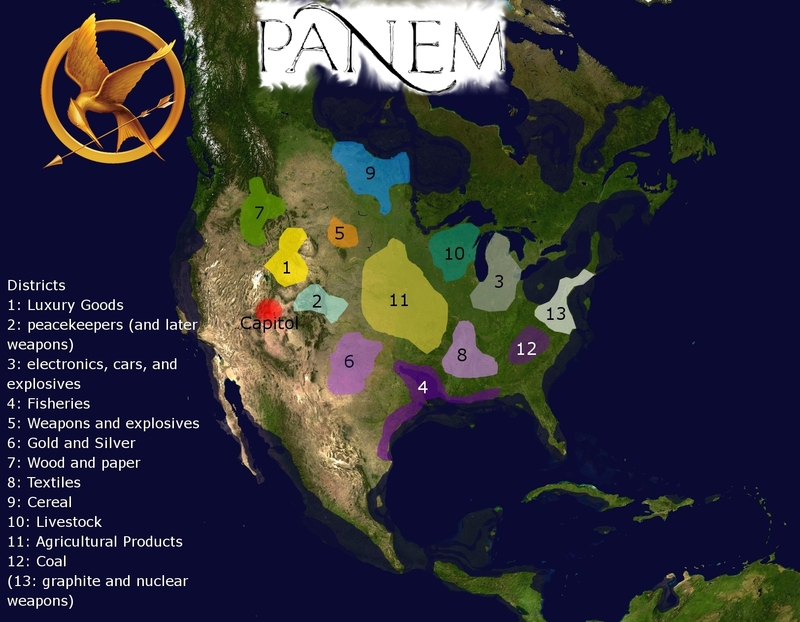 Map of Panem - The Hunger Games. This is a map of Panem. HD Wallpaper and background images in the The Hunger Games club tagged: the hunger games katniss icons peeta games the quotes map panem.